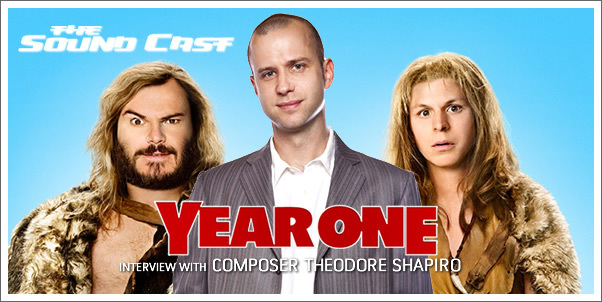 Marius Masalar speaks with composer Theodore Shapiro regarding his latest effort for the film YEAR ONE. He shares about his approach to scoring comedies as well as the unique musical opportunities YEAR ONE afforded him. 00:30 - Part I: The King of Comedy Scoring?